I am at home now in my sweet new apartment. This is the first thing I have made with my sewing machine since I’ve been here. It’s a shame that this pillow doesn’t happen to match the beige/red/yellow/Persian rug/wooden library motif I’ve got going on in my living room. I’ll find someone willing to take it in, I’m sure. 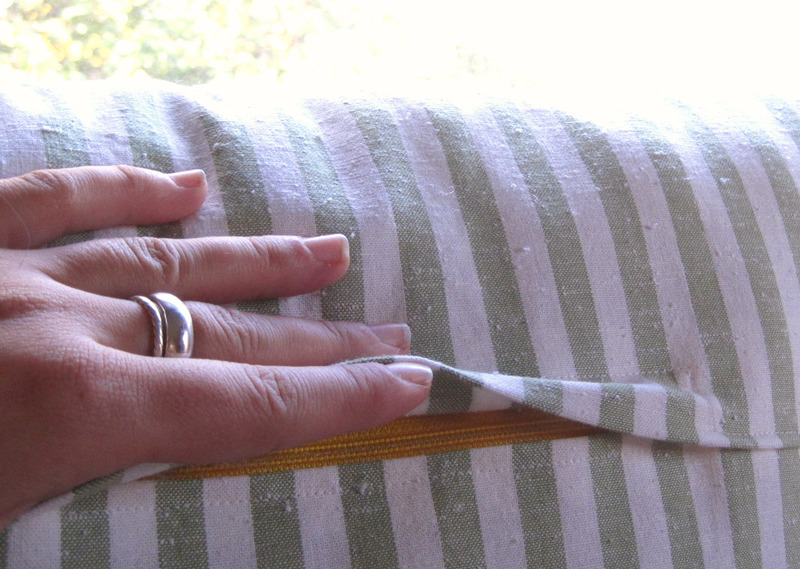 I definitely see more pillows with sneakily-hidden zippers in my future. 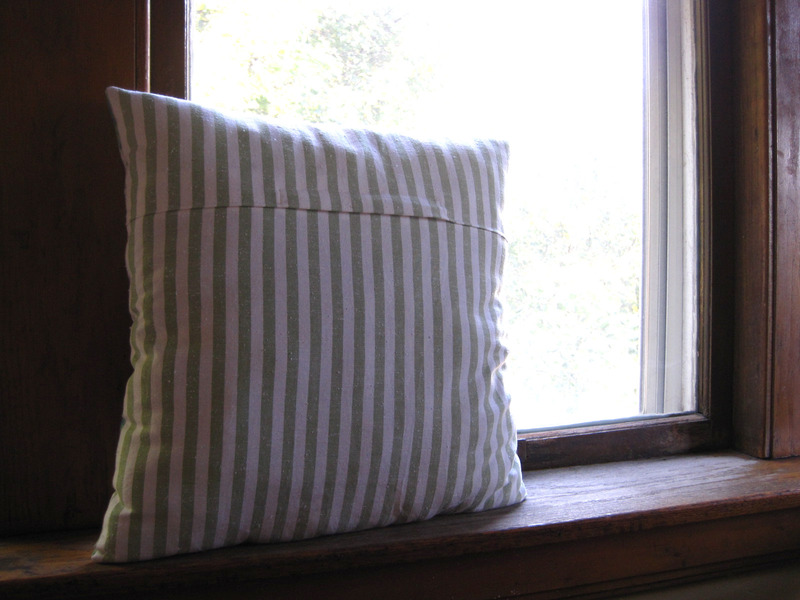 Pillows are kind of like plush, but a bit more functional. Posted in New Plush Projects, That's not plush! I’m so glad you are sewing again! Great pillow, and very impressive zipper work.